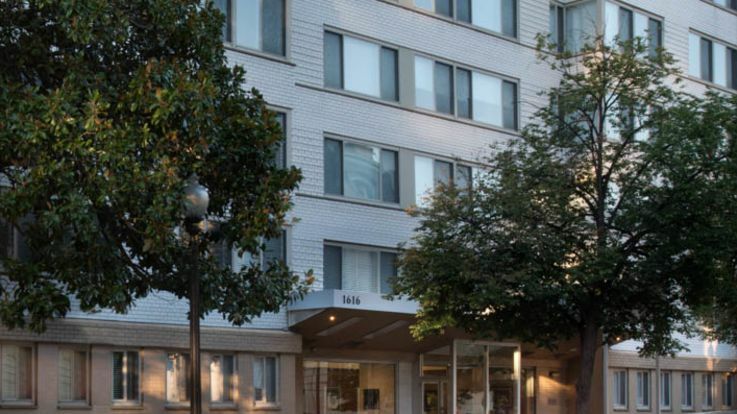 Learn more about living in our Dupont Circle studio apartments. Dupont Circle stands apart from the rest of DC as one of the most hip and trendy places in the city. 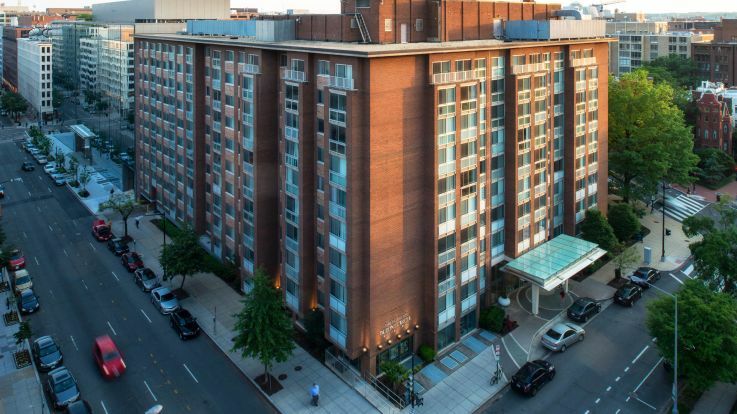 There’s always something to do in this vivid neighborhood, whether it’s taking a walk down Embassy Row, or catching a comedy show at the DC Improv. We are thrilled to be able to offer fantastic studio apartments in an especially up and coming area like Dupont Circle. Our studios come with some fantastic amenities, such as a 24-hour fitness studio, outdoor pools, and valet dry cleaning service. 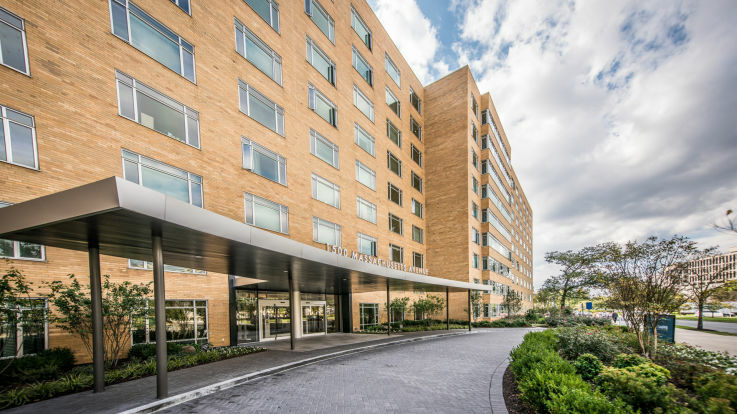 We’re ready and waiting to help you take the next step towards a perfect studio apartment in beautiful Dupont Circle.